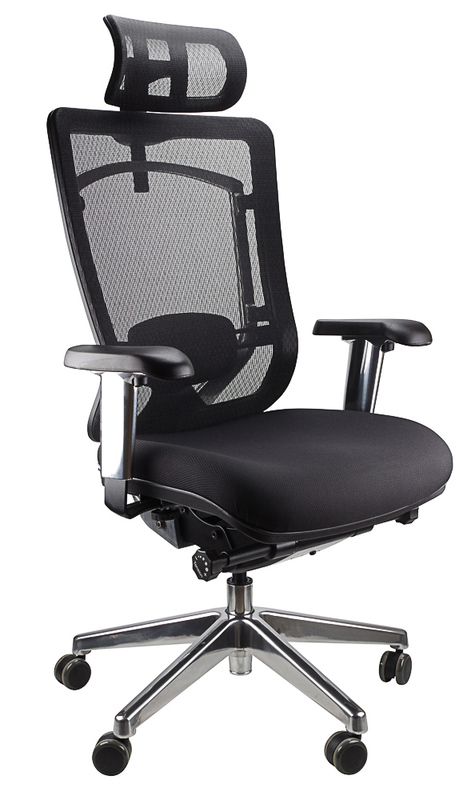 Looking for the right office chair that is comfortable and looks great too? 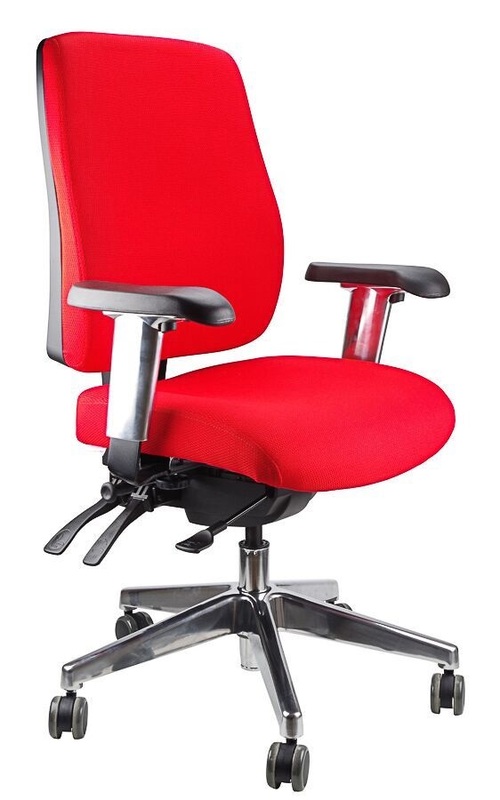 We have a range of sturdy and comfortable office chairs for sale including mesh chairs and executive chairs made just for you. 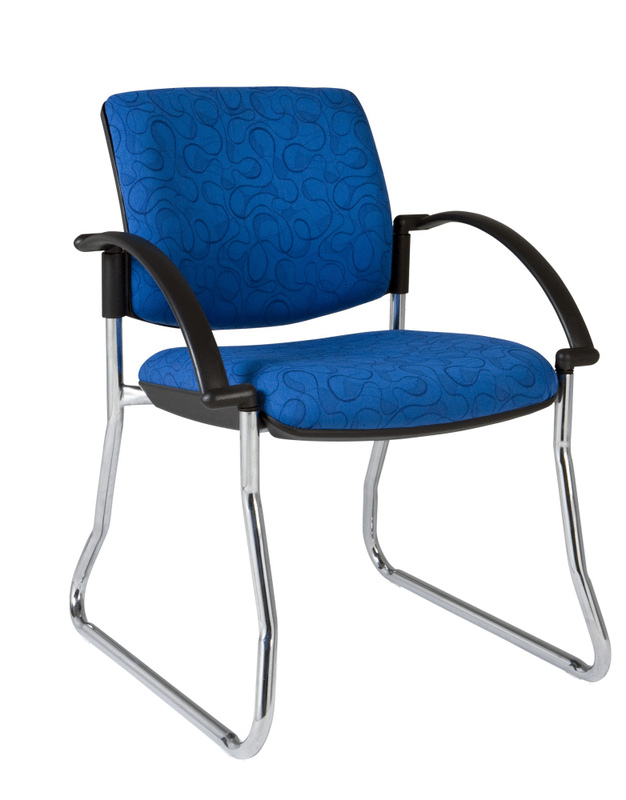 We are a popular office chair supplier in Melbourne and have a great range for every budget. 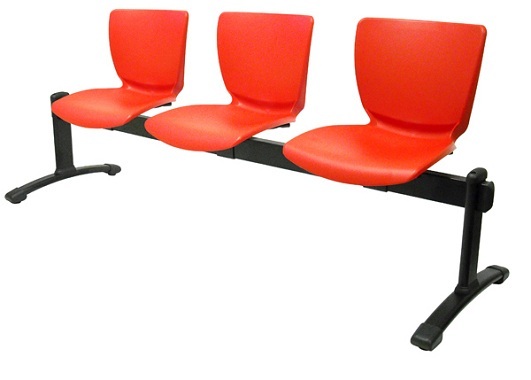 Be it a home office or the largest enterprise, we can deliver the seating solution you want. 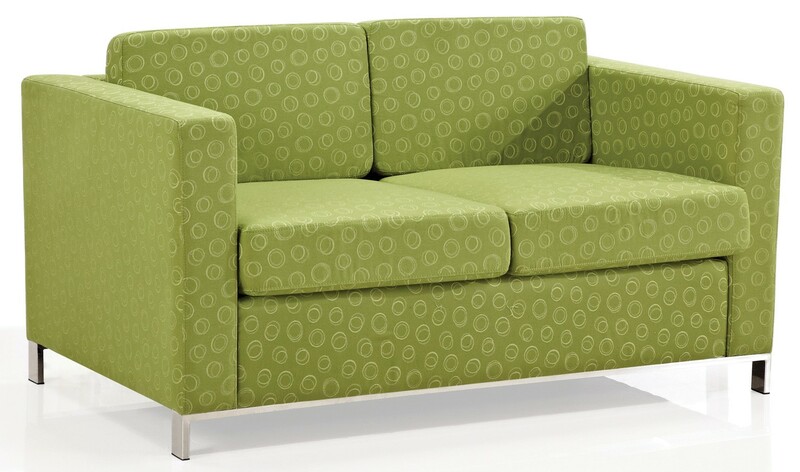 Your office chair will be used almost every day, so get a comfortable one from Adco Office Furniture today. It is easy to forget that the average, 9-to-5, office worker spends more waking hours at work than they do at home. To maintain health, safety, and productivity it is important for employees to be comfortable while sitting down for prolonged periods of time. Drawing on our years of unmatched experience the team at Adco is dedicated to improving office spaces across Melbourne. Adhering to the beneficial process of ergonomics, the team at Adco is proud to offer well designed, adjustable ergonomic office chairs. Ideal to the requirements of Melbourne office workers, these chairs are designed to be more finely adjusted to suit the individual user. 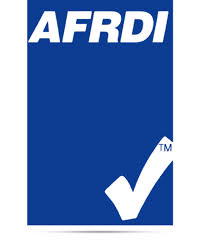 At Adco we aim to enhance the functional aspects of workspaces in Melbourne and around Australia. 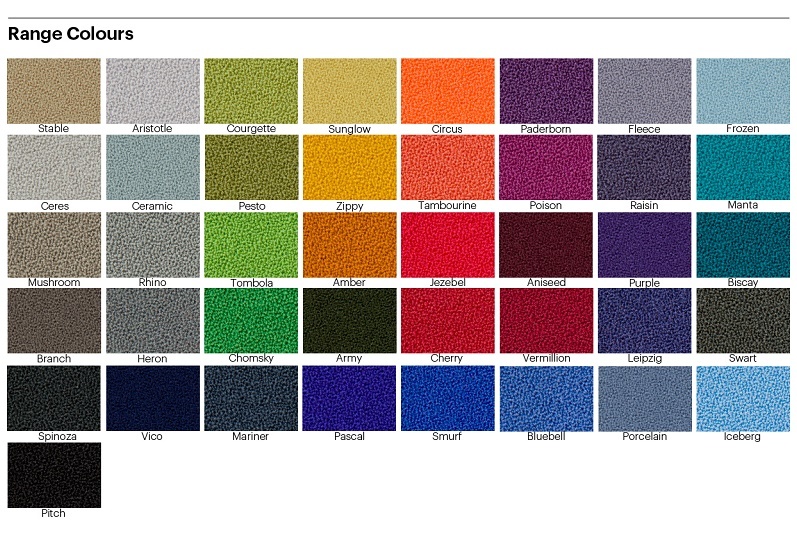 Thanks to our in-depth knowledge of office furniture, we can guarantee that any of the chairs, tables, desks, or workstations that you purchase from our selection are built to last and designed for maximum comfort and efficiency. To speak to a member of our helpful team about the benefits of ergonomic office chairs Melbourne business owners can contact us today.